Momir is a consultant for digital transformation with a decade of experience in business analysis, design and implementation of complex IT systems in both the public and private sector. After completing his studies at the Belgrade Faculty of Electrical Engineering, he finished the MBA Bled Business School course in Slovenia. 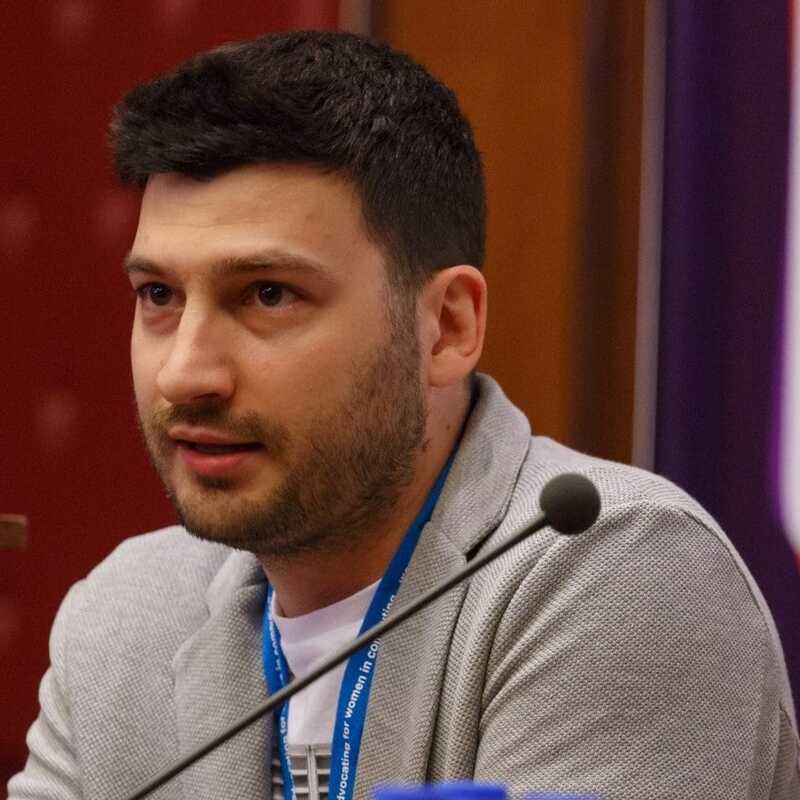 He lead technical and business teams in both corporations and startups and is a strong supporter of the growing community of tech companies in Serbia through the support with various relevant institutions. He is also a longtime journalist and columnist for “Svet Kompjutera”, and has a vast experience in both written and printed media, TV and radio. Momir is passionate for guitar music and team sports and is the Head of Software Development at TeleGroup Serbia.